Please view the Why Join ATFE page for information on membership. 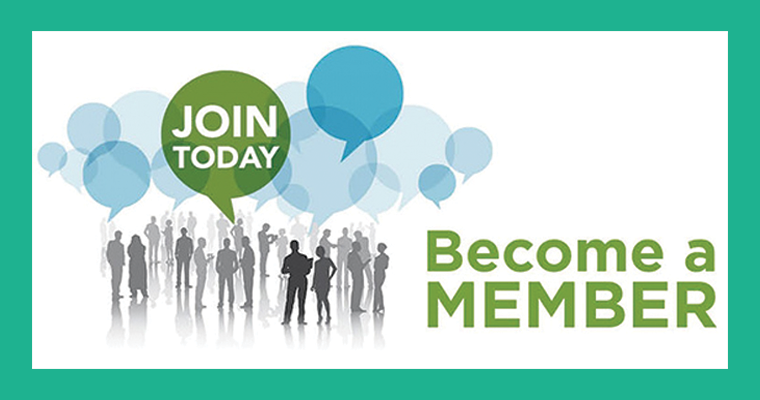 There you will find online membership forms which you can use to join ATFE right now. Thanks for your interest in ATFE!